Atlantis Propeller utilizes Prop Scan® technology to achieve the most accurate results available! 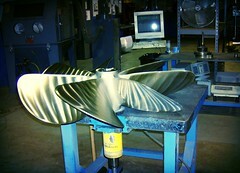 We are equipped to recondition practically any propeller to Class 1 ISO Tolerances. Stainless Steel, Aluminum, Bronze, Nibral – Inboard, Outboard, I/O, Sail, IPS and ZEUS! 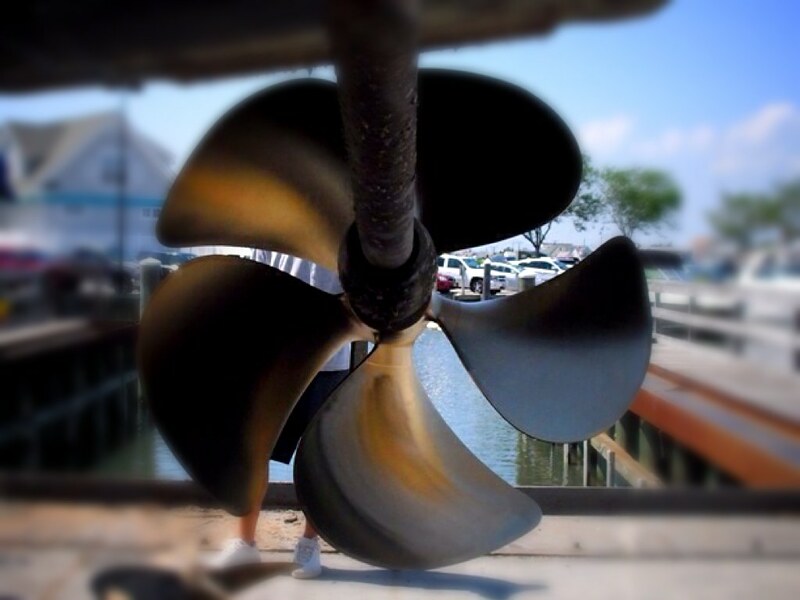 Your boat requires an efficient propeller for optimized performance. 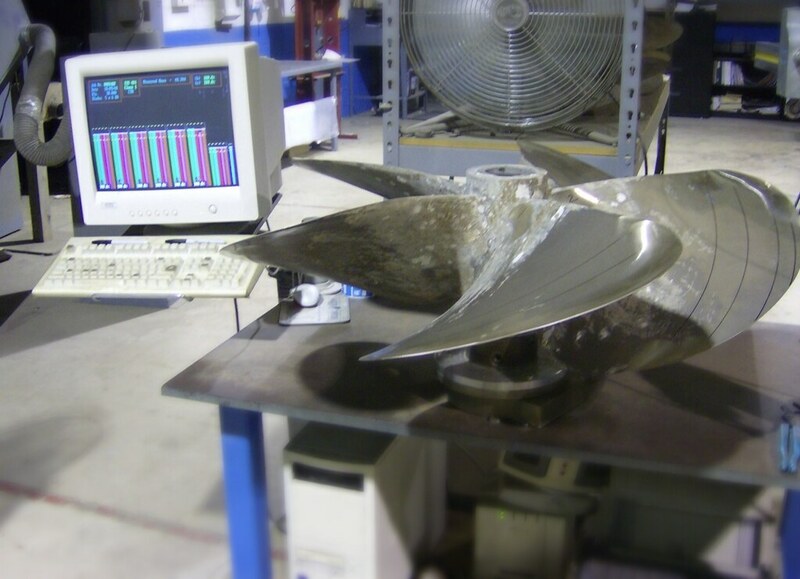 Prop Scan® is a state of the art computerized propeller inspection system which enables propellers to be repaired, remanufactured or modified to very high levels of accuracy. 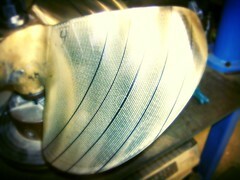 Don’t settle for “Old World” technology. 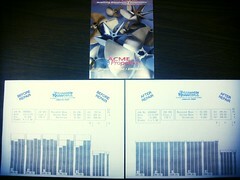 Price is based on diameter and # of blades – and you will find we are very competitive with “traditional” shops. 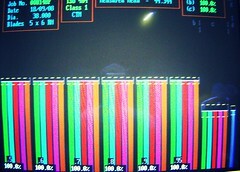 At Atlantis, we guarantee results. 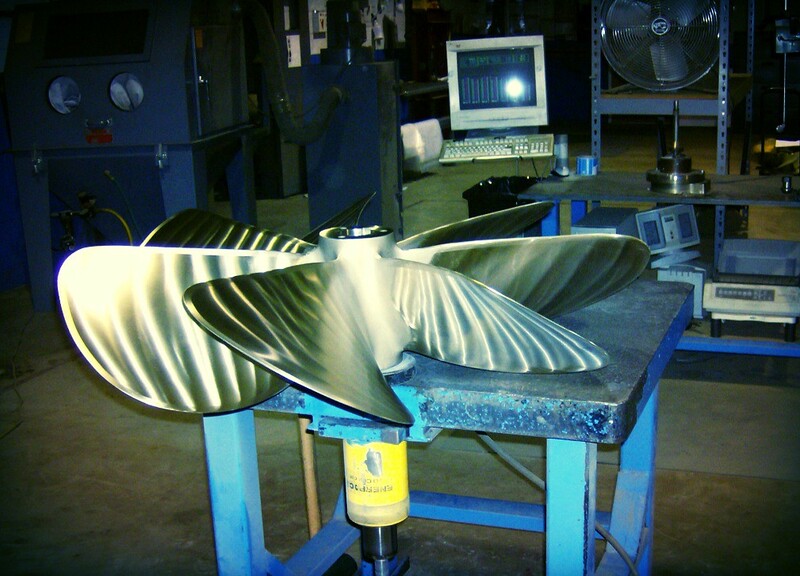 With our knowledge and equipment, we can assure you propellers tailored to suit your vessel that will maximize performance, increase speed, and use less fuel. 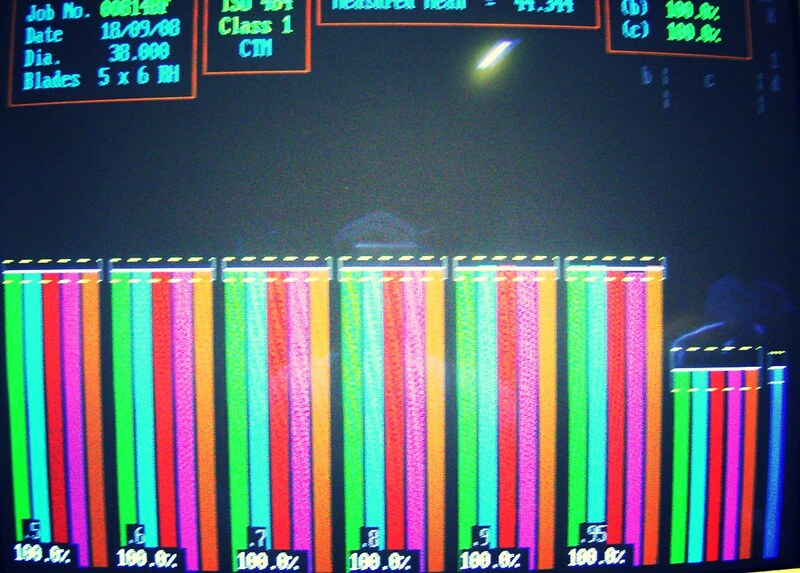 FREE COMPUTER GENERATED PROP ANALYSIS AND FREE USE OF OUR PROP PULLERS! 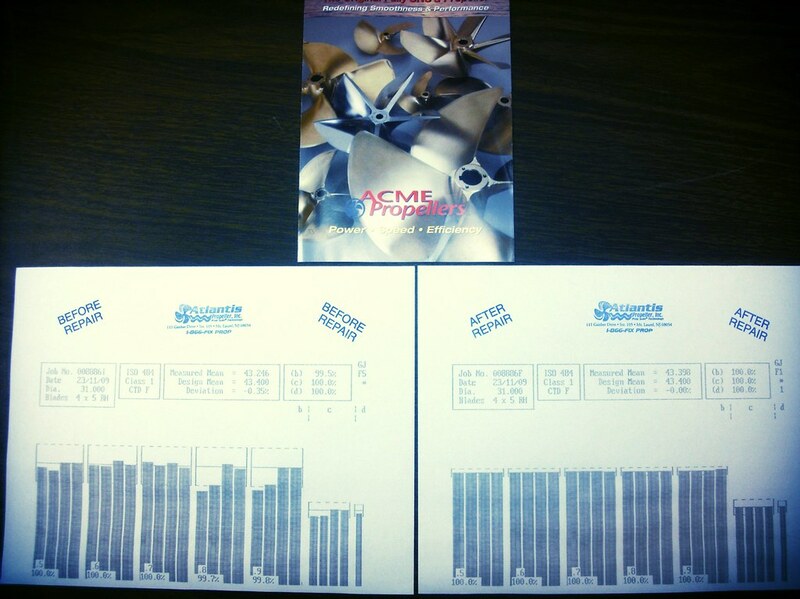 Let Atlantis “Performance Tune” Your Propeller Today!